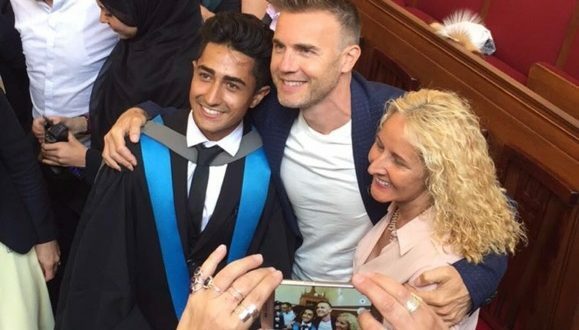 Gary Barlow surprised a Kingston University student at his graduation to let him know he will be singing on the BBC show Let It Shine. Anthony Sahota, 23, a mechanical engineering graduate, was secretly nominated for the show by his mum, Caroline, who wanted him to get a degree before pursuing a music career. “We were in the graduation hall taking pictures for about 15 minutes and then Gary Barlow popped out of this secret door and everyone gasped. I couldn’t believe it, I’d never met anyone of that high calibre before, it was amazing,” he said. Let it Shine is a new reality TV music competition to find five men to star in a stage musical called The Band, which is based on the songs of Take That. 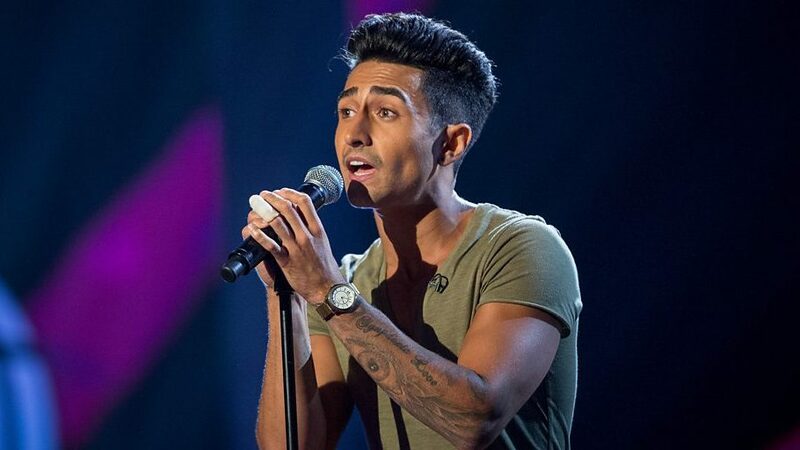 Mr Sahota appeared on our screens last Saturday night and he performed John Legend’s ‘Ordinary People’ to the judges, Gary Barlow, Dannii Minogue, Martin Kemp and Amber Riley. “I just can’t describe the feeling I had when I was onstage, it felt amazing the fact that people appreciated me for what I enjoy,” Anthony said. “That’s sort of one thing that I’ve always really wanted, its not the money, not the fame, for me, when I was growing up it was all about being appreciated for something that you love doing. The judges gave him the score 16 out of 20 and Gary told him that he needs to work on his performance and the selling of the song. The Backstreet Boys fan announced on Twitter that he will be performing with Busted in next week’s episode. The next episode of Let It Shine will air at 18.45 this Saturday on BBC1. Alice is the Multimedia Editor for The River and riveronline and is currently studying journalism at Kingston University. She has specialised experience in business, international and multimedia journalism. She has also worked for Newsquest Media Group and as a Communications Assistant. pls vote like share keep this talent IN THE COMPETITION HE NEEDS YOU!! !